Jeff has a post about packing to come soon! He’ll show some pictures of his bags & carry-on and my bags. Plus he’ll tell you about why we packed what we did and how much luggage we brought to Kuwait. We were very surprised at the quality of the meal! Real silverware!! 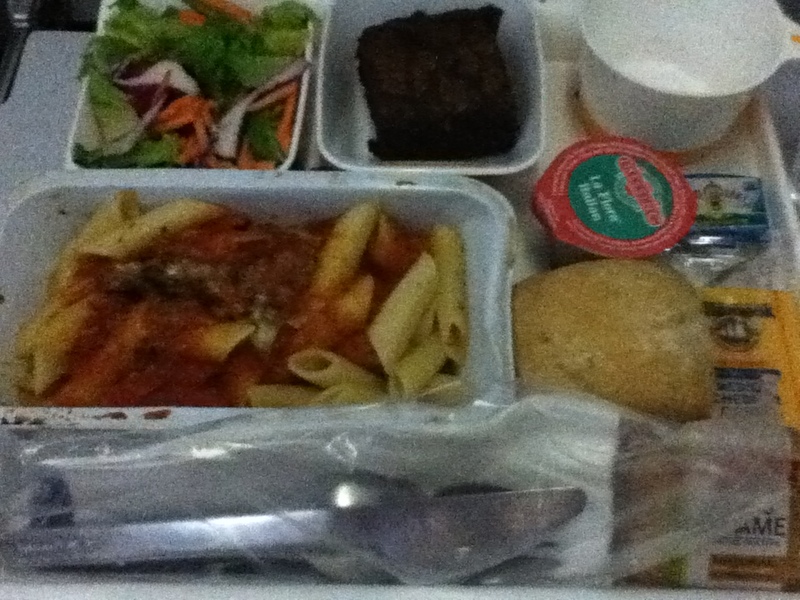 The pasta was only okay, but everything else more than made up for it. Before and during dinner we also watched movies (we had personal TVs with a variety of ‘on-demand’ movies, shows, music, etc. and free headphones were provided)…Jeff and I both enjoyed Dr. Seuss’ The Lorax. I also watched Mirror, Mirror (quite good!) while Jeff watched The Avengers. After dinner we asked for hot water and used the teabags we brought with us (Chamomile). Before attempting to sleep, we each took 3mg of Melatonin and situated our eye masks and ear plugs. With the help of blankets and pillows provided by Lufthansa, we each got 4-5 hours of sleep and were surprised when we took our masks off and the lights were on! We had another delicious meal for breakfast along with some peppermint tea that we brought along. We landed in Frankfurt early (just before 9am) and explored for the day (blog post with pictures coming soon to a blog near you!). 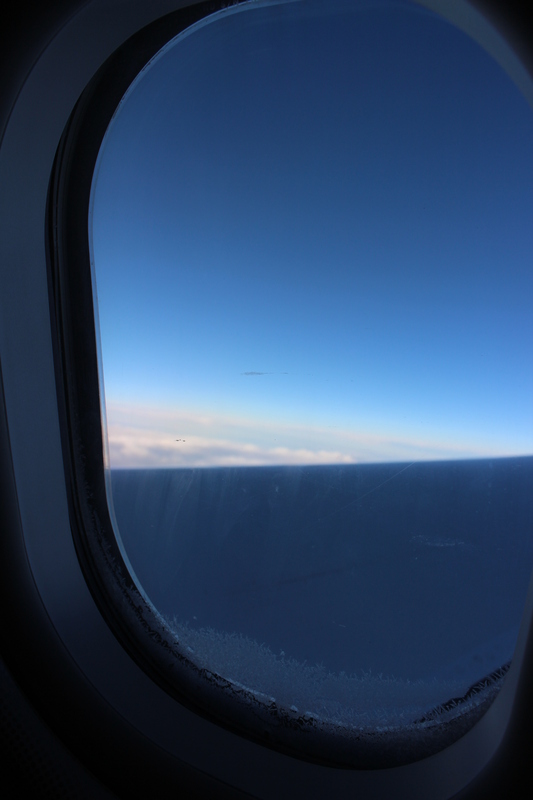 Our second flight was slightly longer than one might think…we left Frankfurt just before 5pm and arrived in Kuwait just after 11pm. Germany is 6 hours ahead of the US, Kuwait is currently 7 (we don’t observe daylight savings). See the timezone map here! 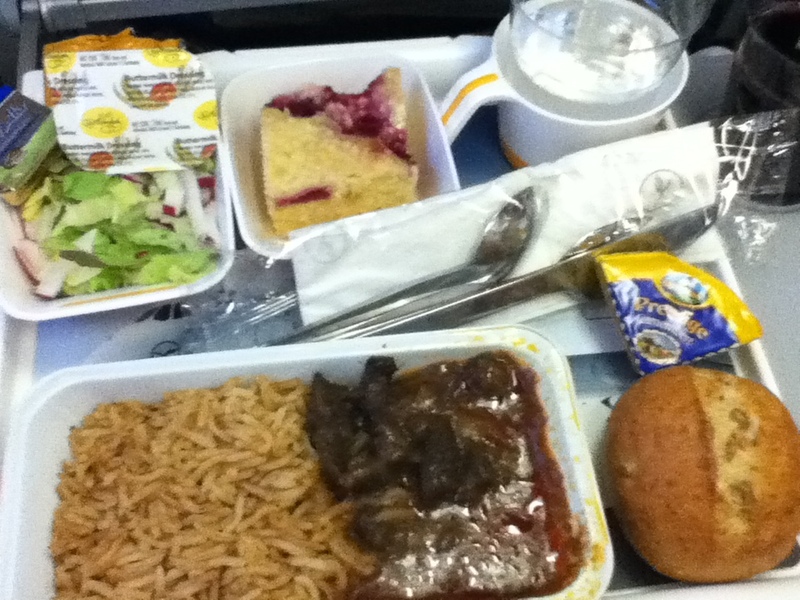 Dinner was, in fact, served on our plane but by the time they got to the back only the lamb option was left. 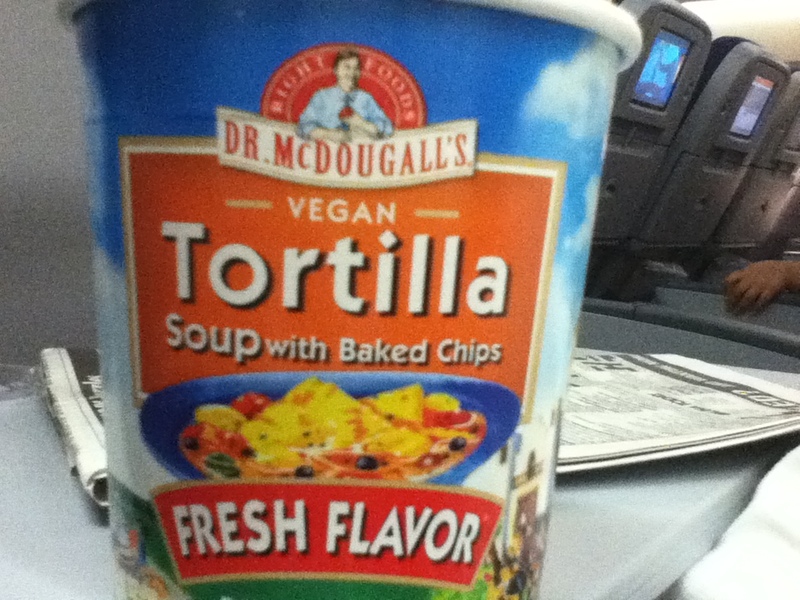 We decided to be adventurous and tried it…amazing! Although we watched several movies, we also brought lots of magazines, books and playing cards to keep us busy while we waited in airports and sat on planes. The Frankfurt airport had several international newspapers and Jeff attempted the crossword…but quickly found it harder than the Wall Street Journal! 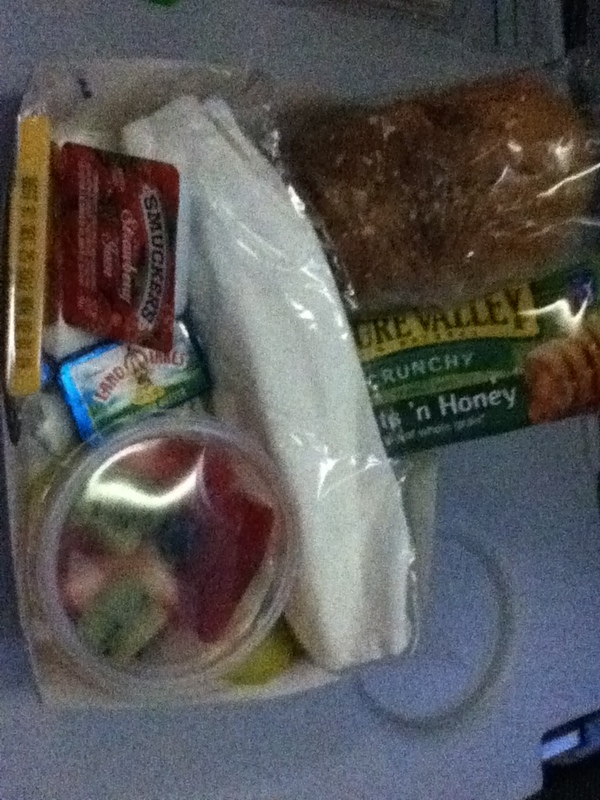 During the second flight, I watched Cider House Rules and several TV shows while Jeff re-watched The Hunger Games. It was so nice to be able to decide what we wanted to watch and when we wanted to watch it! 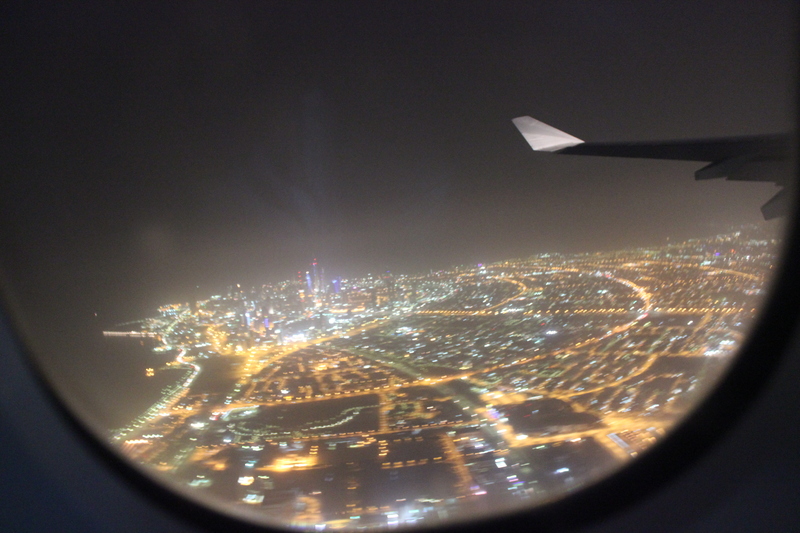 The views flying into Kuwait at night were beautiful! 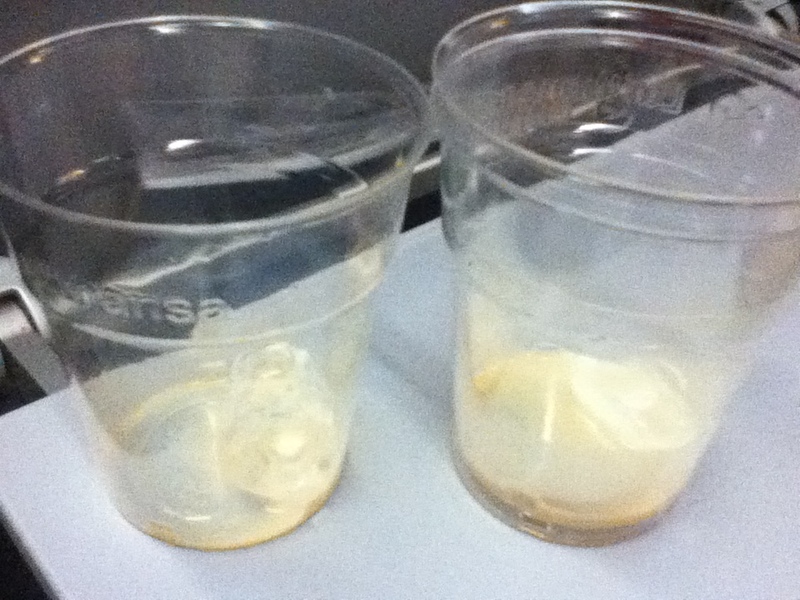 Everyone from AIS gathered outside the plane upon landing and headed through passport control together. It felt great to finally be here after ~24 hours of traveling! After getting our bags (took forever) we had to put them through a scanner in case we were trying to bring in any alcohol (have we mentioned Kuwait is a dry country…?). The rest is history! No but really we hope to have more posts soon about what life has been like since we stepped out of the airport! Although we won’t always respond in a timely manner, please don’t hesitate to contact us through email, facebook, etc. Hopefully we can even skype/facetime soon and see some of your lovely faces! Love to all! So interesting! Keep them coming!